If you enjoy competing in multiple sports with your show dog, this is the course for you. 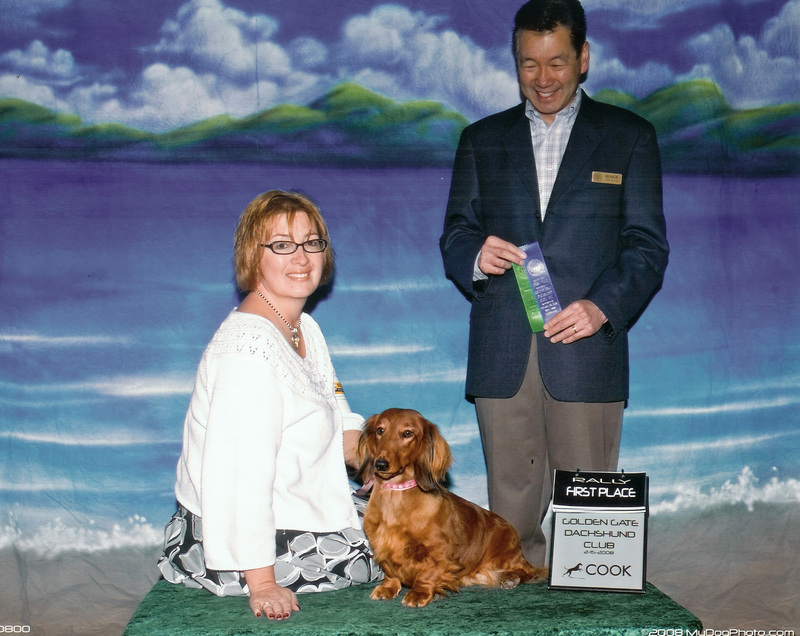 My Dachshund Slater winning Best of Variety and a placement in Novice B obedience at the same show. With the overwhelming availability of dog sports and new ones coming along all the time, it isn’t surprising that many show dogs are participating in other dog sports. This course will help you to manage your dog and teach you how to avoid creating issues with any of your sport training. 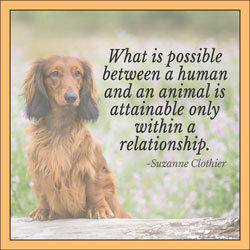 Learn how to keep things clear for your dog and how to keep the show ring one of his favorite places to be.